View an enlarged version of this infographic here and see the note below regarding the validity of the figures. 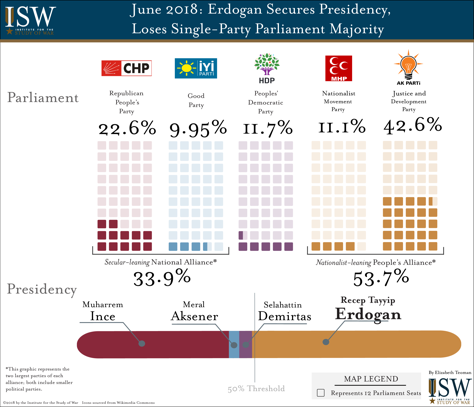 Infographic Note: The accompanying graphic presents interim election results sourced from Turkish state-run Anadolu Agency endorsed by the Supreme Electoral Council of Turkey. 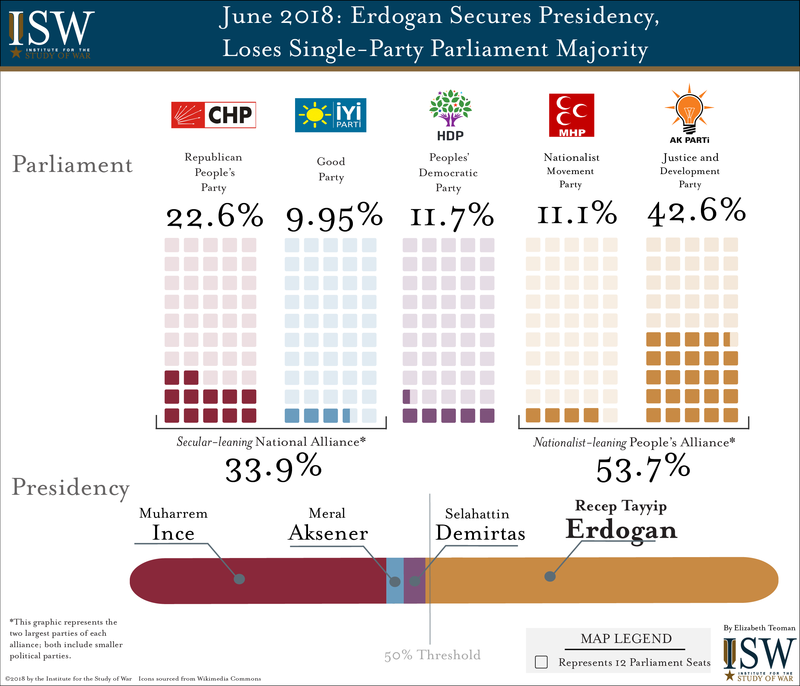 These results reflect a Turkish election that was neither fair nor free with electoral fraud likely.